Shattered Box - Fun Games for Everyone! Shattered Box creates and publishes authentic masterpieces for your iOS or Android device. We bring fun, beauty and great entertainment to your phone! 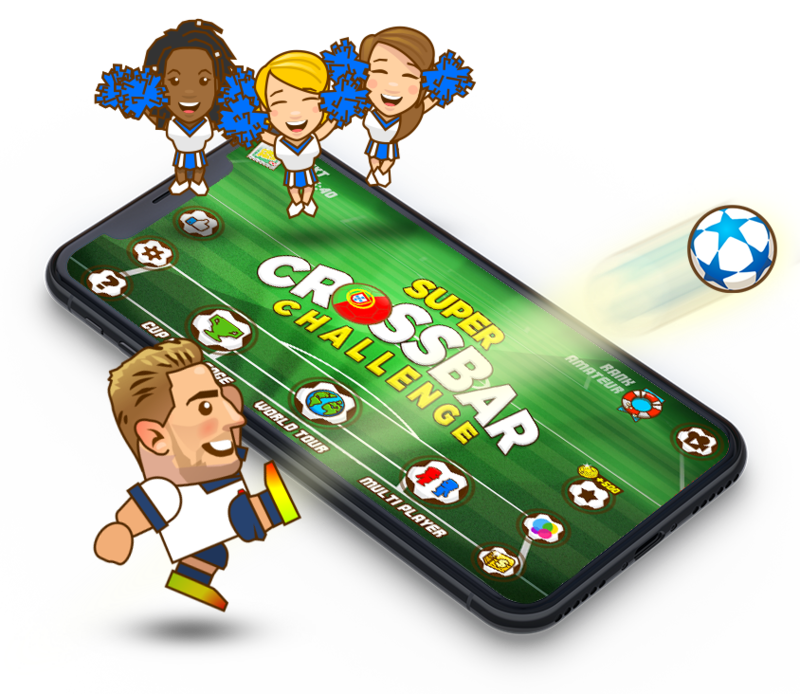 Super Crossbar Challenge is an arcade sports game that originated from the popular challenge among footballers and fans alike. The idea is for you to hit the crossbar - Sounds easy? With more than 40 players, several game modes and an intense and addictive gameplay, this game is a hit! 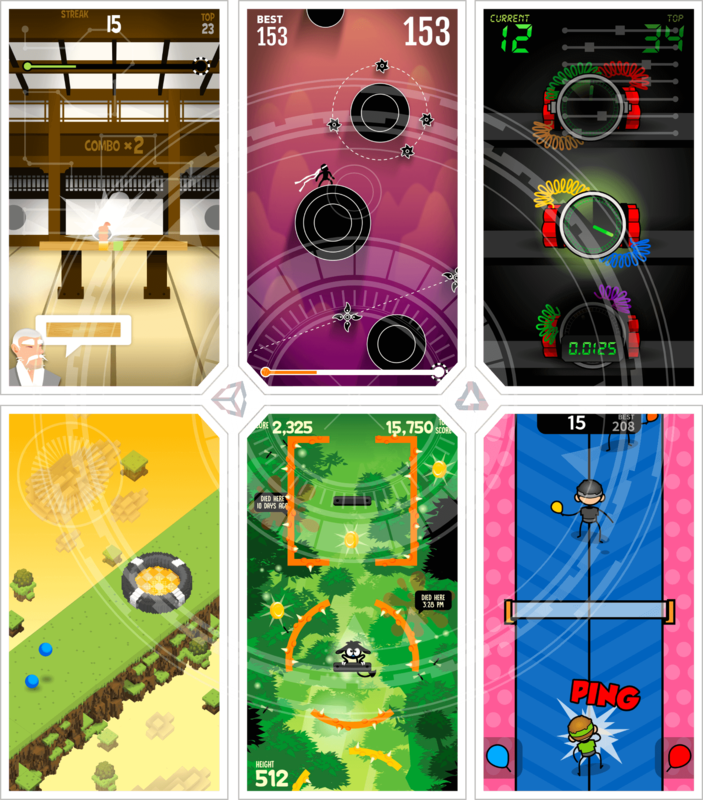 Tiny Monsterz is a take on the popular whack-a-mole arcade game! Extremely fun and simple, in this game you have to whack as many good monsterz as you can, while avoiding bad ones! Customize your own creature and share it with your friends! We work with the best of the best, and throughout our years of working with great partners we have gathered some great insights on how to execute the best when it comes to producing Hyper-Casual games. Some of our released titles include modern takes into some very well known gameplay mechanics. 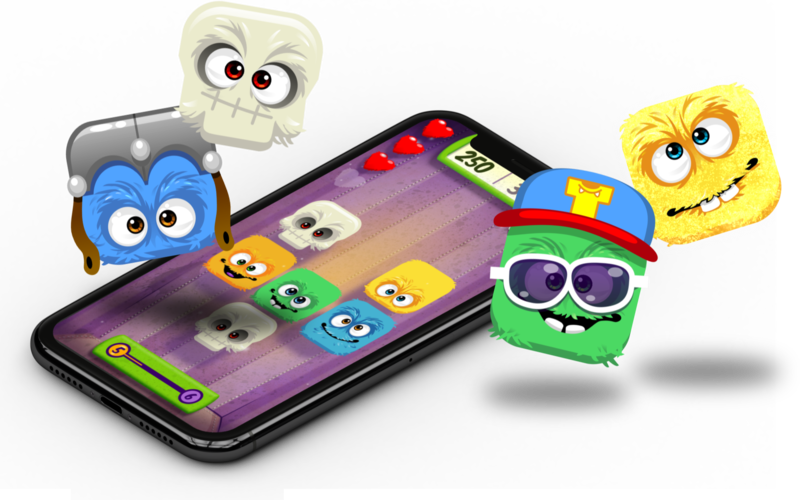 As a company, Shattered Box develops games and apps for mobile devices. 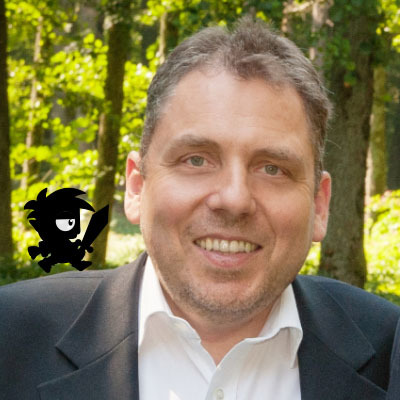 The company also publishes games made by small independent developers. We focus in making games to be either published under the entity Shattered Box, or under your company's name. Our team commits to do full games. 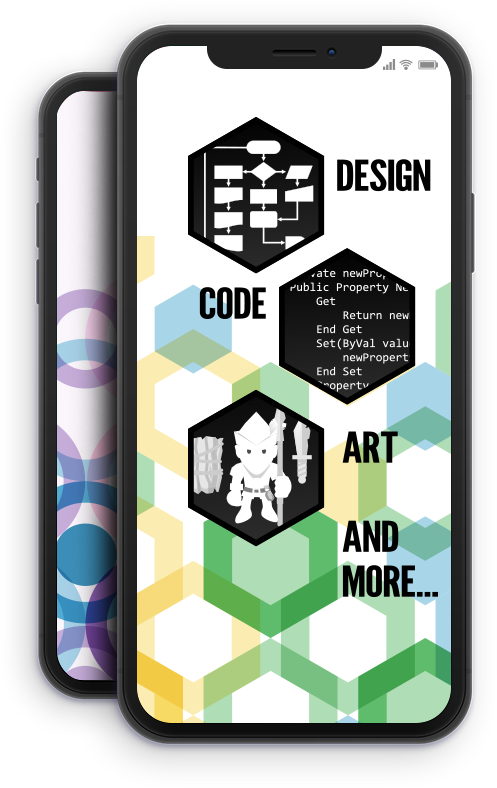 This includes doing the design, the code, the art and the sound of the game, to make it a top-tier product. Shattered Box has a broad variety of contacts, having established these throughout its work experience. We have partners from almost every corner of the world: Singapore, United Kingdom, United States, Nigeria, Australia, France, Germany and Portugal. We believe that a good relationship with our partners is one of the keys to success. 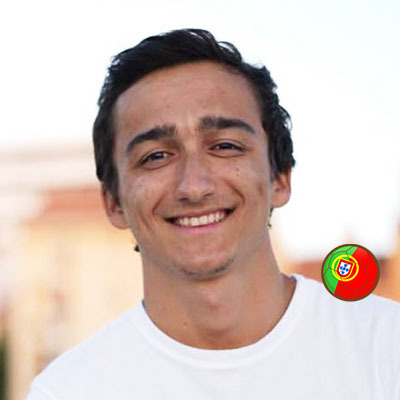 Crazy for football and making games, Pedro spends most of his time thinking about new projects and how to make an impact in the world. 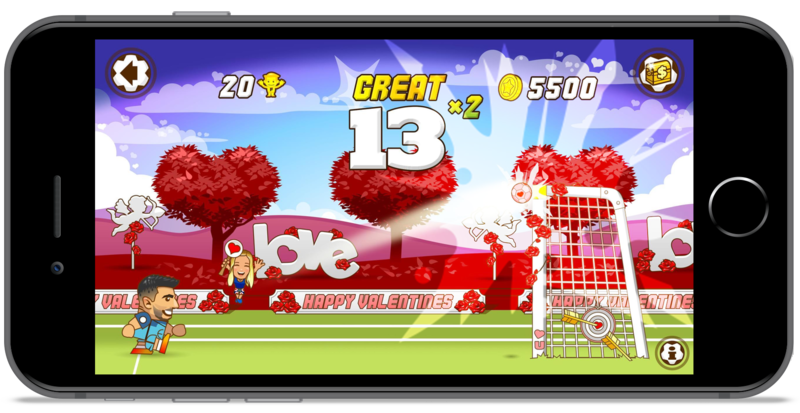 Developed and released over 20 games for Apple's App Store. Has a thing with art. Despite being from Germany, he loves the sun and the heat, and is on a constant quest of finding them. 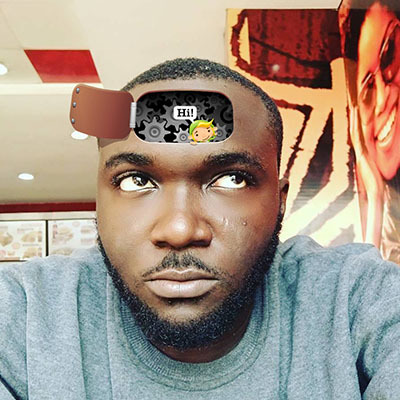 Buy him a chocolate drink, tell him your software fantasy and watch him actualize it.